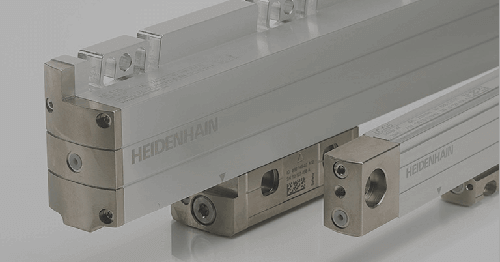 SCHAUMBURG, IL (January 2018) – Significant company growth and key initiatives lead to important management changes at HEIDENHAIN CORPORATION in North America. 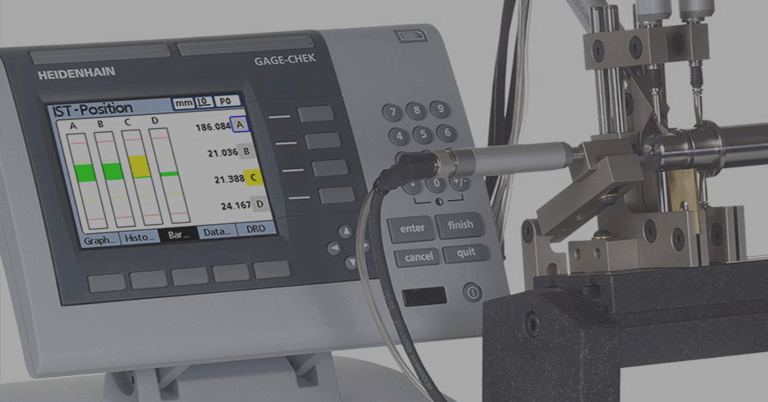 These exciting changes include the formation of two regional field sales teams located in Schaumburg, IL, and San Jose, CA, as well as the formation of an overall sales coordination team focused on North American customer satisfaction metrics. 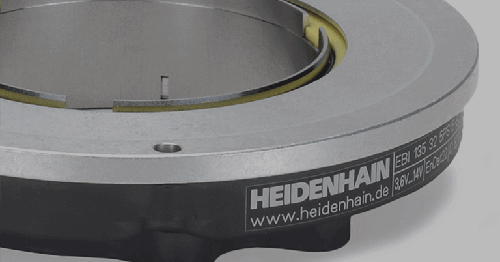 Three of the newly defined senior positions are appointments of highly experienced HEIDENHAIN leadership personnel, each with tenures in excess of 20 years, or 75 years combined. A fourth recent appointment strengthens the service organization leadership and was announced in October 2017. 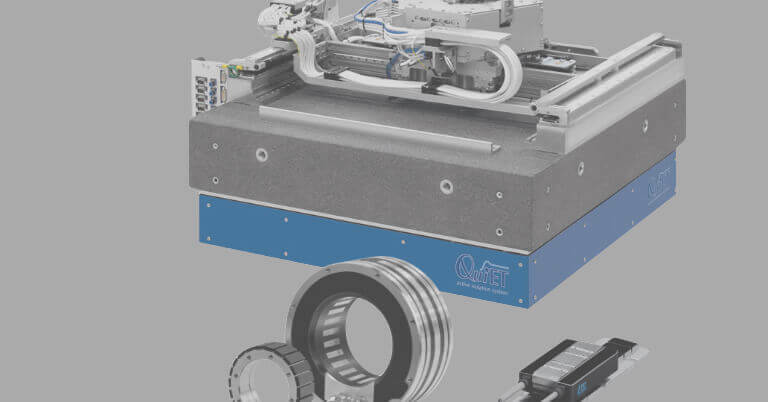 Specifically, Chris Weber, was appointed as Senior Eastern Field Sales Director and Robert Setbacken as Senior Western Field Sales and Business Development Director. John Thormodsgard, appointed as the new group formed within the company as Sales Operations Director – North America, will manage the collective sales operations functions located in Schaumburg, IL, supporting the regional customer sales and support teams directly. 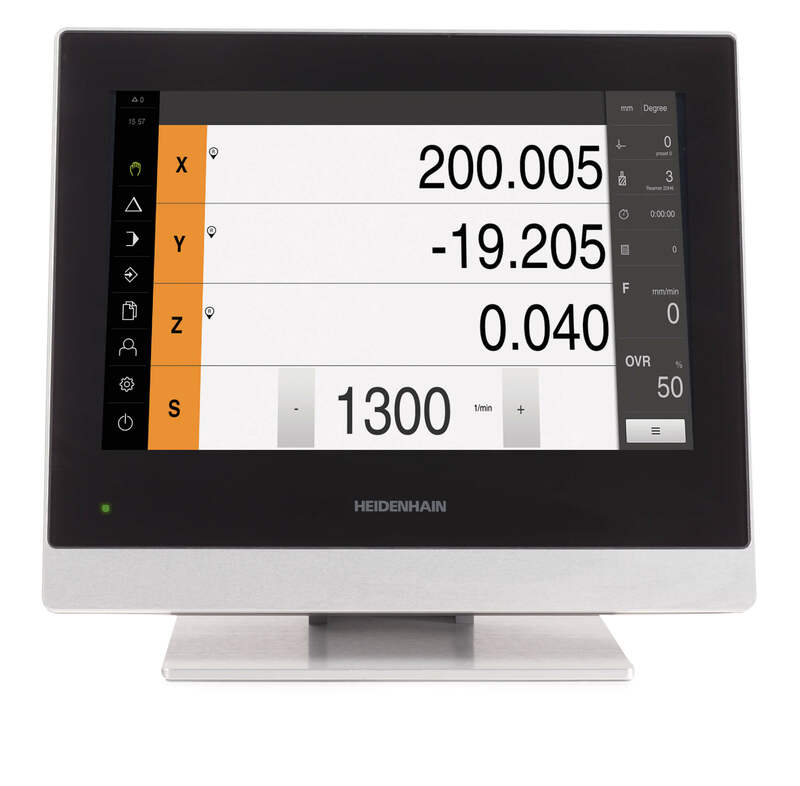 Each will manage teams supporting all product groups and markets that HEIDENHAIN serves. David Fuson, an external appointment made in August 2017, also now leads the technical service group headquartered in Schaumburg, IL, supporting all North American territories, including Canada and Mexico. 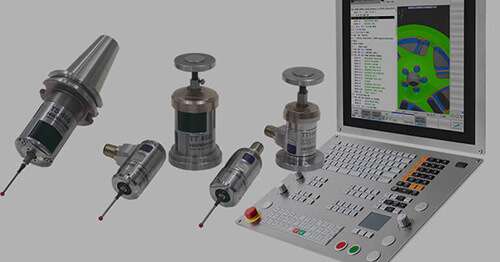 As HEIDENHAIN’s Service Operations Manager, David brings extensive field support and management experience to the group. 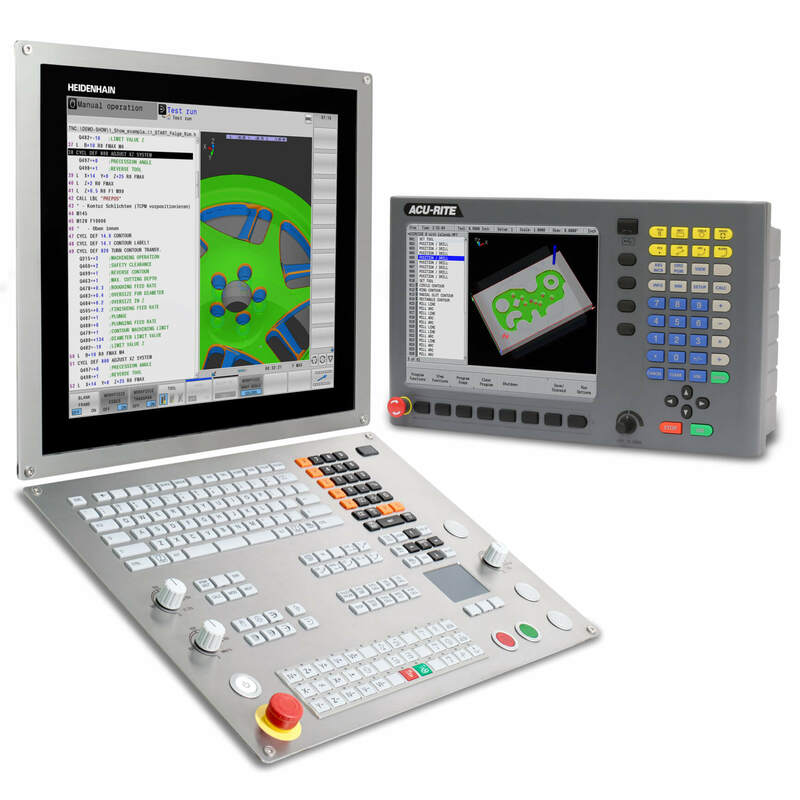 The changes come as HEIDENHAIN CORPORATION executes integration of the AMO product line, integrates its ACU-RITE manufacturing operations, and establishes a more significant west coast sales and support presence, with office locations including San Jose, Fremont, Santa Barbara and Irvine, CA. 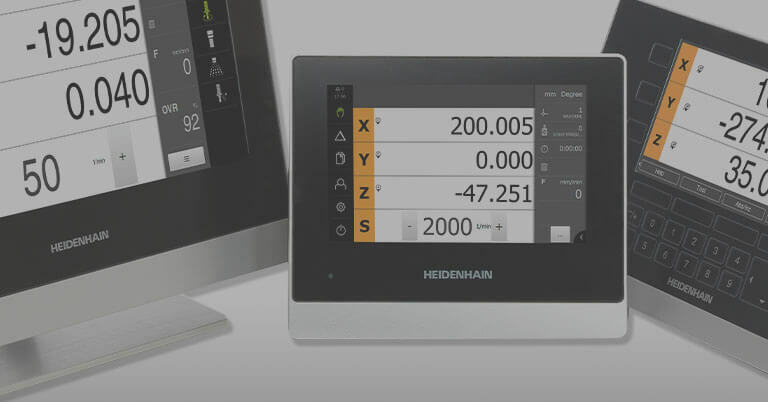 HEIDENHAIN CORPORATION also recently established an office in Houston, TX, and expects to add presence in Tacoma, WA, and Charlotte, NC, in Q1 2018.